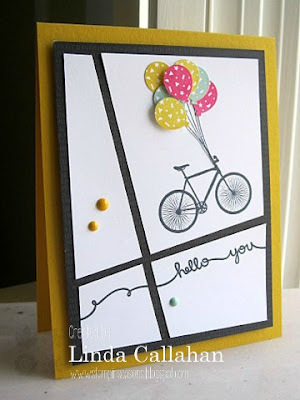 Hi everyone, Nance here! 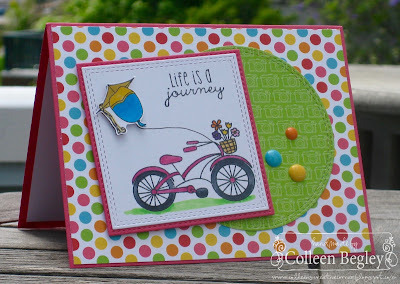 Big thanks to everyone who played along with Claire's fantastic sketch last week. 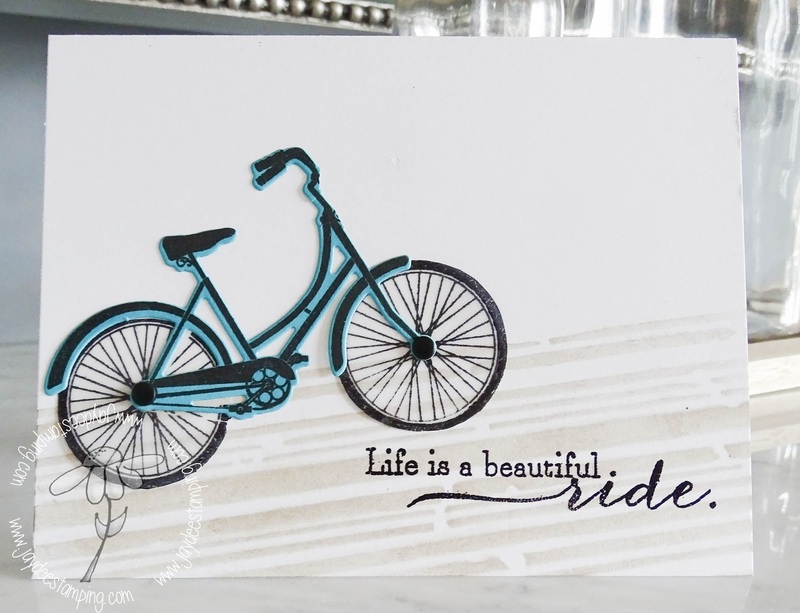 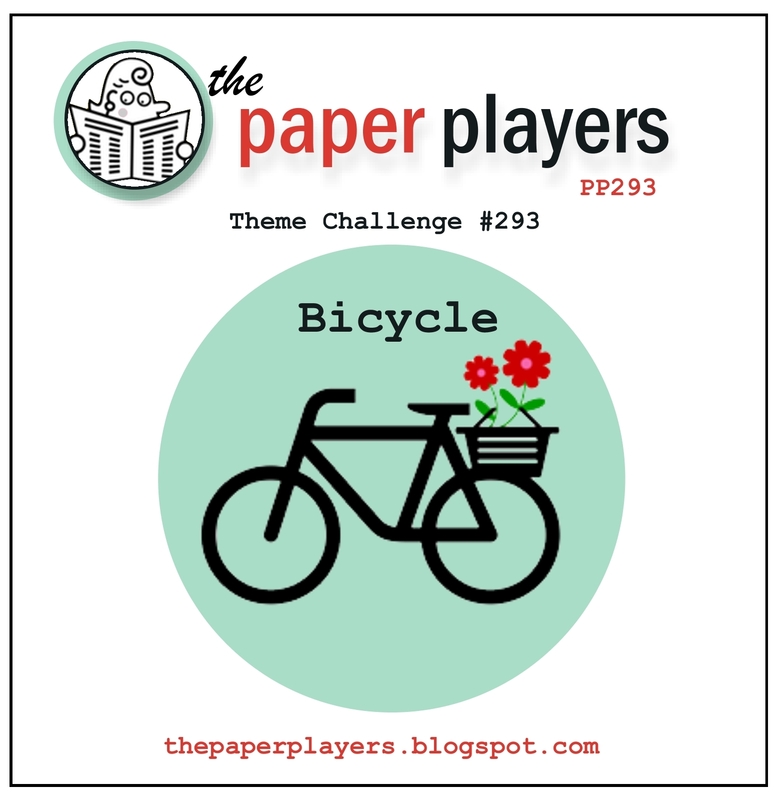 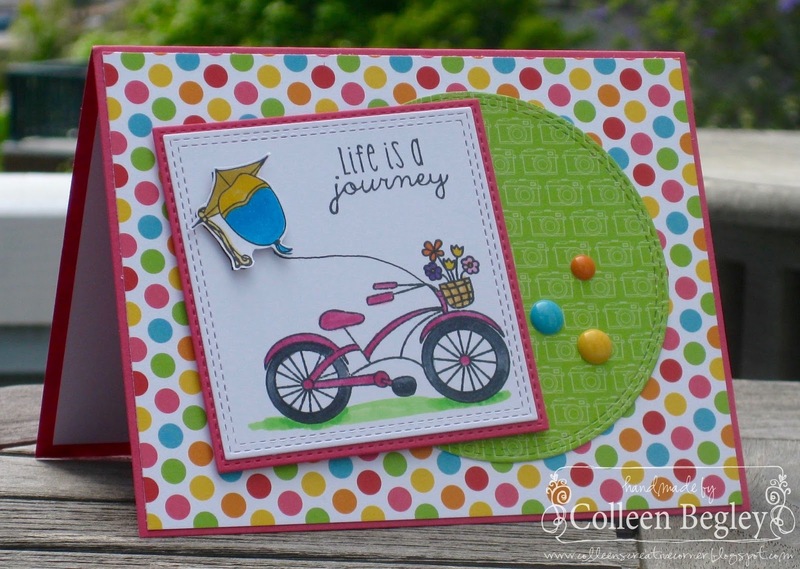 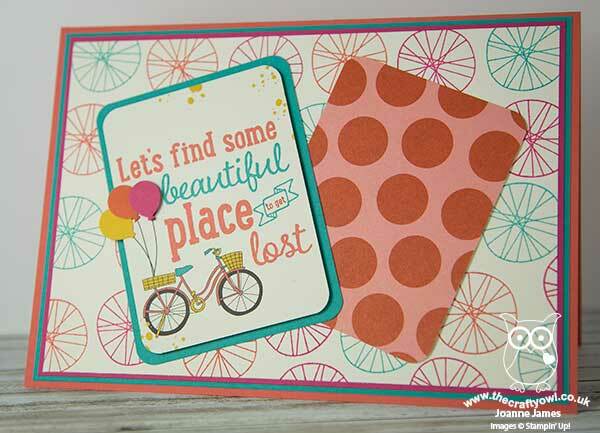 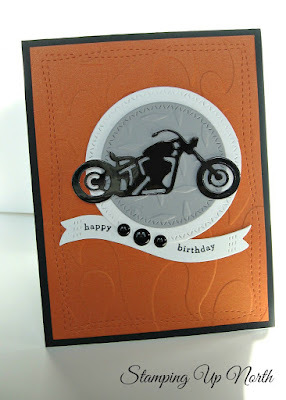 This week, I have a theme challenge for you...BIKES! May is National Bike Month here in the United States and this being May 1st, I thought this was a perfect theme for the week. 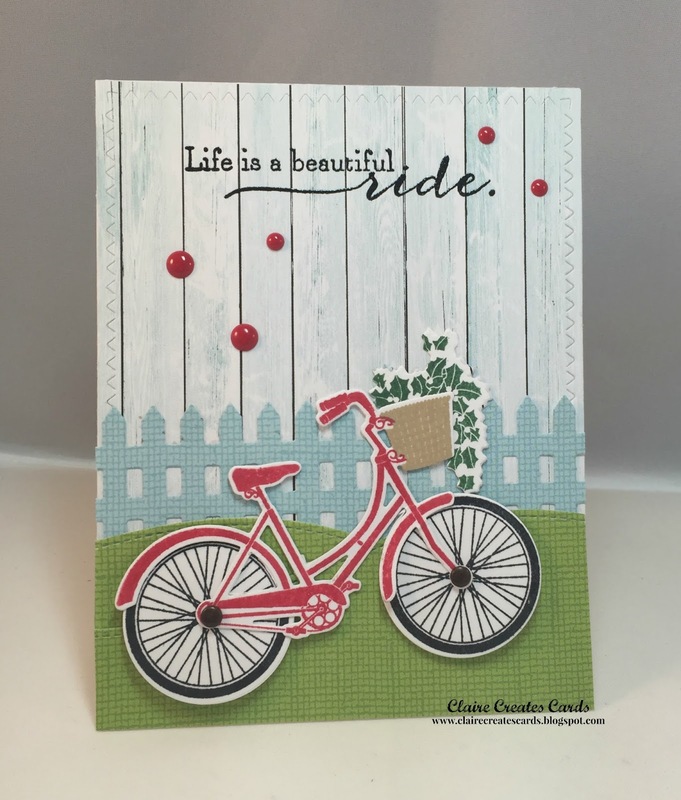 The Design Team have some fun and fabulous samples for you and we can't wait to see what kind of bike project you create! 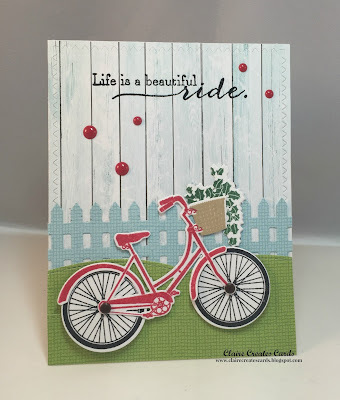 Nance, Thank you for this awesome challenge and DTs love all the inspiration! Nicely done everyone that entered, I love all these cards! 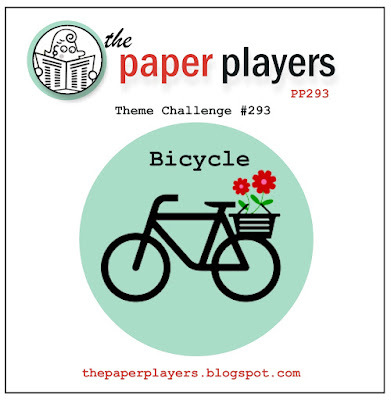 What a fun theme idea!